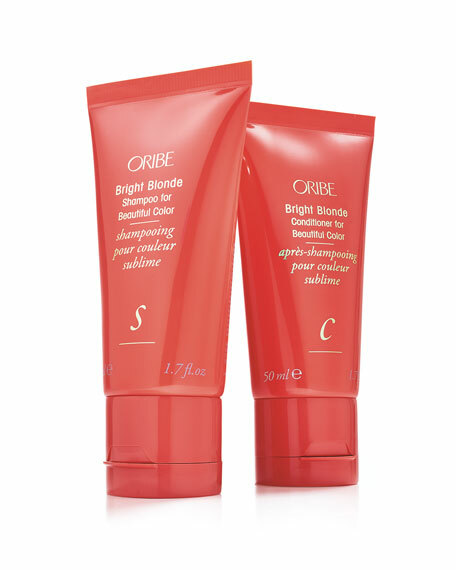 Multi-UV Protection shields hair from the color-depleting, fading and drying effects of the sun's rays and UV exposure. 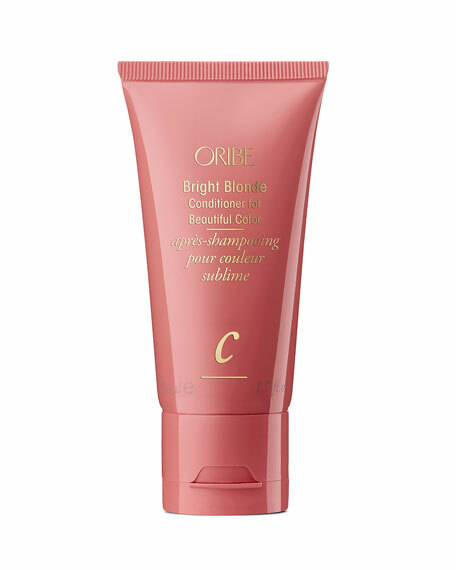 Celebrity hairstylist Oribe Canales has influenced iconic hairstyles through fashion magazine photo shoots and high-powered ad campaigns since the 1970s. 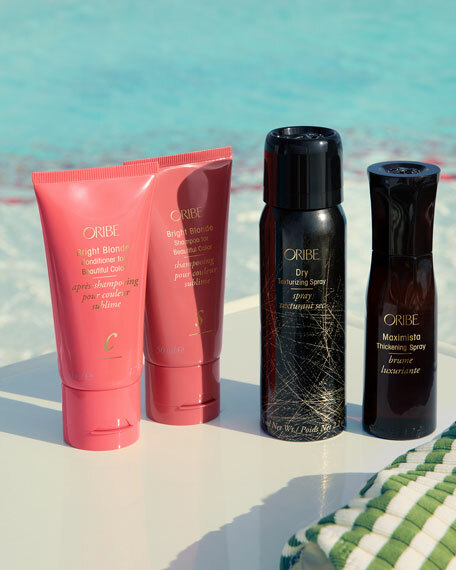 His Oribe collection of luxurious hair care products and treatments combines traditional principles with leading-edge innovations, and each product is lightly scented with specially commissioned French perfumes.